What ghost story inspired James’ novella? Are the ghosts in the novel real or figments of a neurotic imagination? How does James use an unreliable narrator to create suspense? How does James generate such a sinister atmosphere in the story? For the price of a chocolate bar, you can become an expert on one of the greatest novellas in the language. 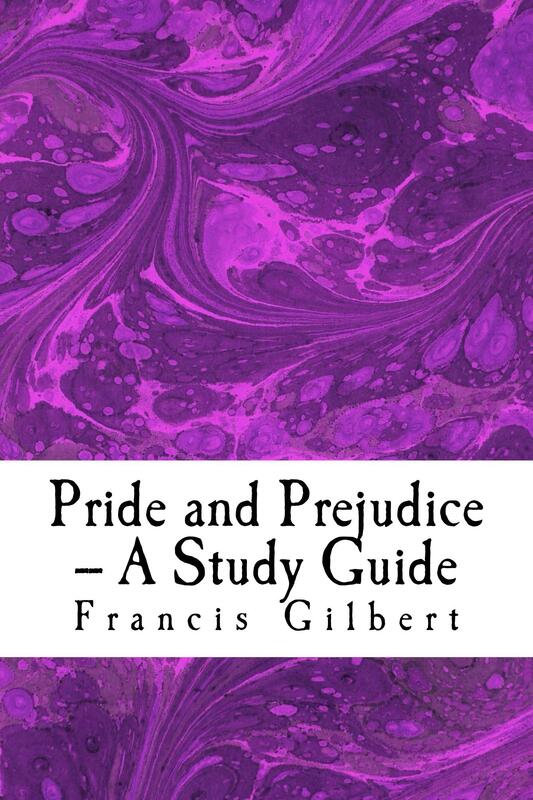 This is a detailed study guide for anybody either studying or teaching Henry James’s novella. 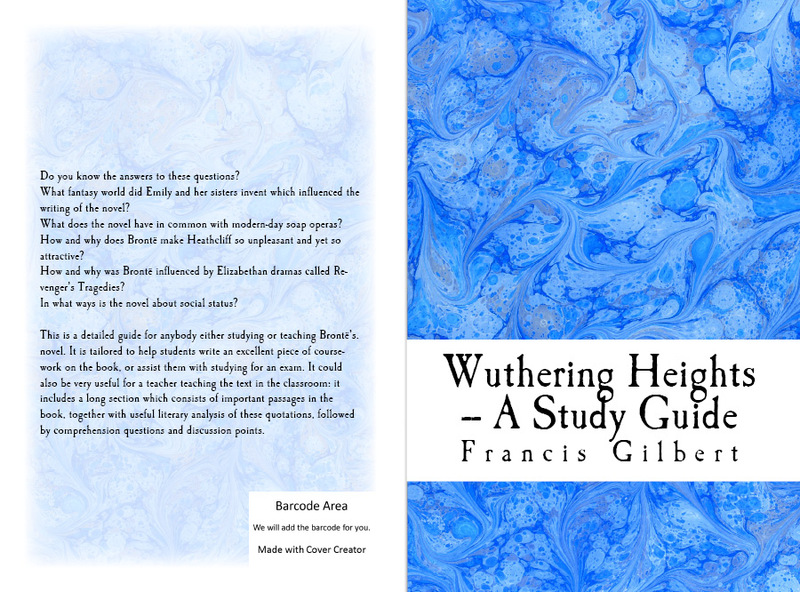 It is tailored to help students write an excellent piece of coursework on the book, or assist them with studying for an exam — but it will be of interest to the general reader too. 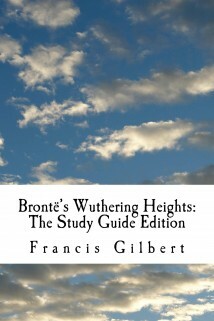 For the teacher, it quotes important passages in the book and offers literary analysis of them. 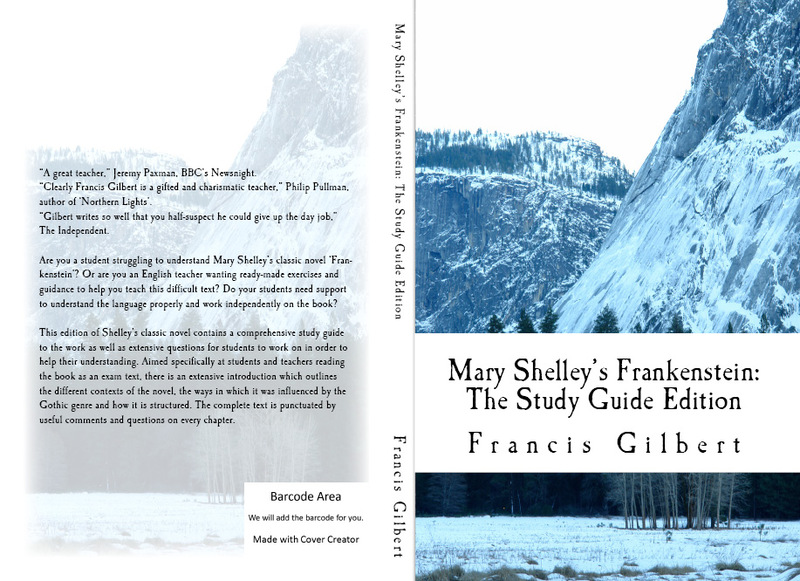 The guide is distinctive because it is a) modern in its approach b) encourages a personal response to the text — vital if a candidate is going to get a higher mark in an assessment. 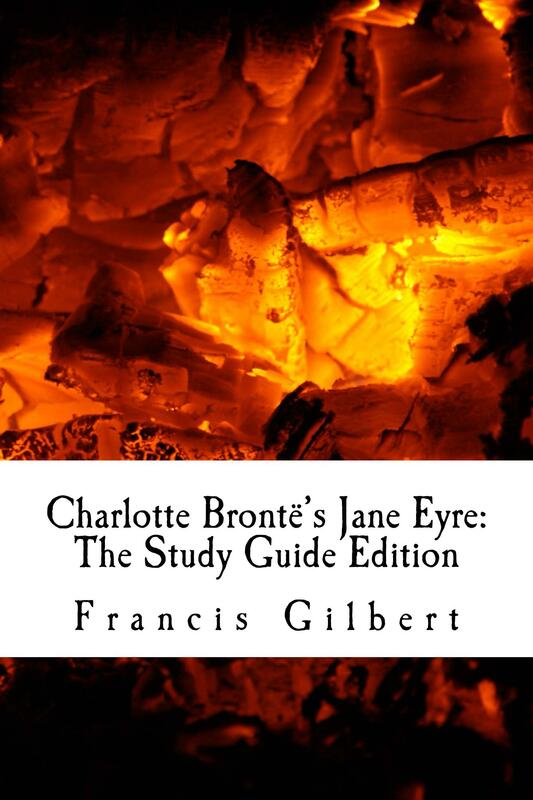 There is a detailed discussion of the context in which James’s work arose and an exploration of how different readers might interpret the text now. 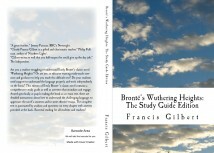 Lively and engaging, it is written by an experienced teacher who understands what needs to be covered in a study guide. An excellent resource for GCSE and A Level students, or anyone studying the book at school or university. 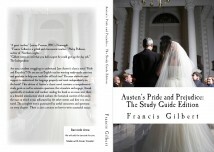 Why did Jane Austen never marry? Who shows pride and who shows prejudice? 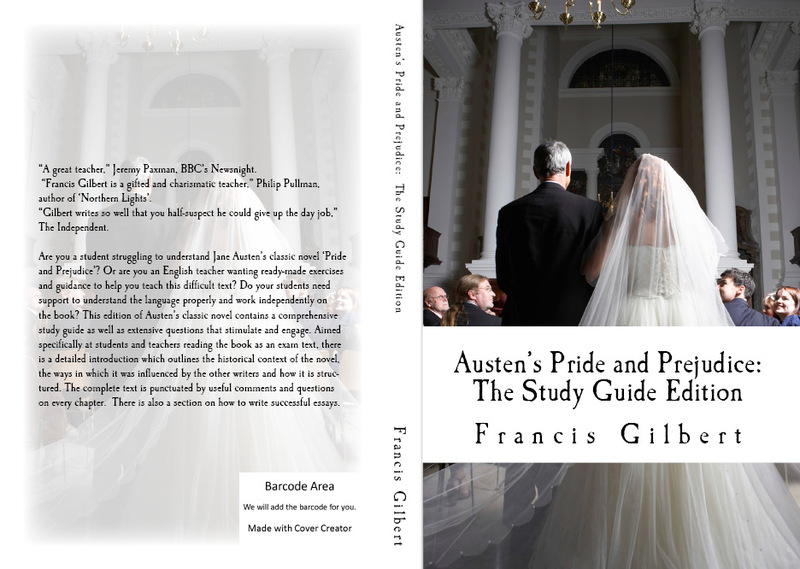 How and why does Austen create comedy in the novel? 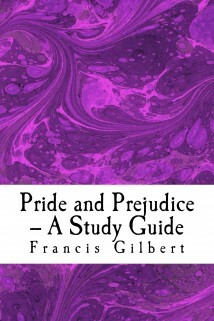 This is an up-to-date study guide to Jane Austen’s novel Pride and Prejudice, aimed at 15-19 year olds and the general reader. The guide is modern in its approach and provides all the necessary information to get a top grade in an exam and/or coursework. 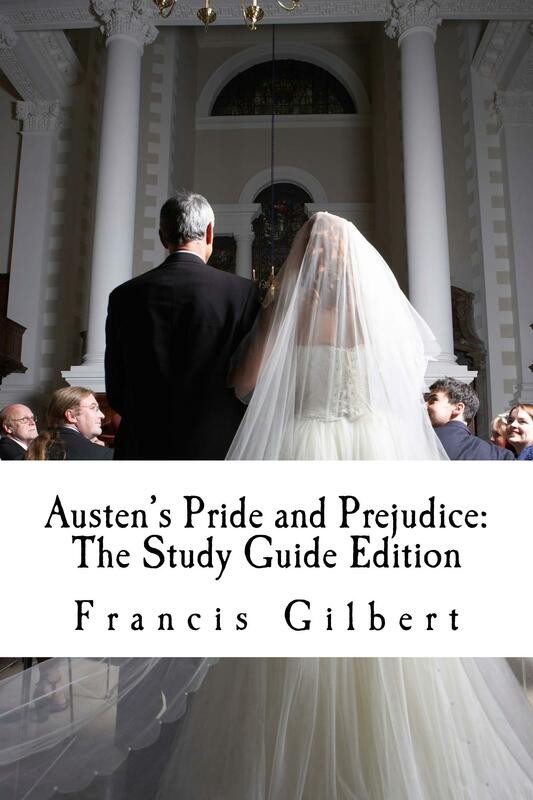 It is particularly useful because it not only provides the key details about Austen’s life and the social and literary influences upon the text, but also offers a detailed textual analysis of key passages in the book. If students read the last section of the book carefully, they will not only learn about the vital sections of the text quickly, but also see how top-grade analysis can be conducted. Discussion points are provided so that students can think about the key issues related to the text. 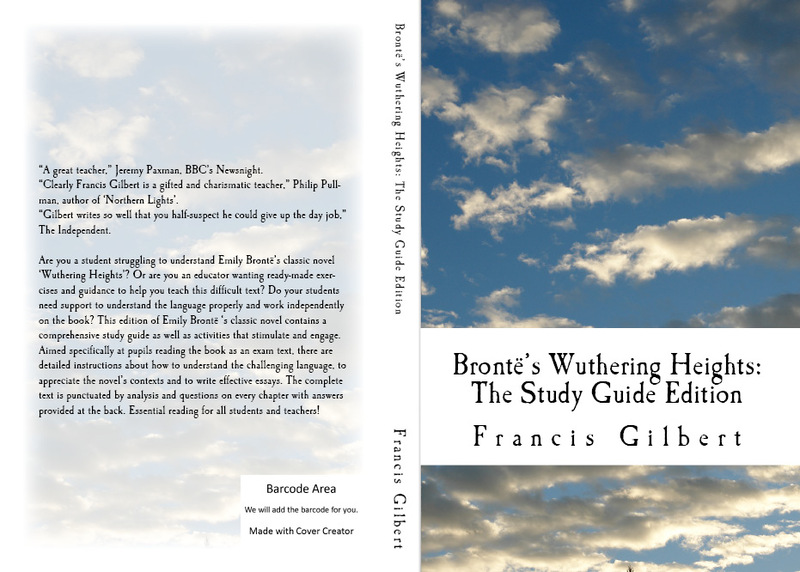 The second section of the guide would make a great classroom resource for a teacher wanting to cover the text quickly and thoroughly because students could read the key passages highlighted in the guide and answer the discussion points in their exercise books or in group discussions. This would give them invaluable practice for an exam or coursework. 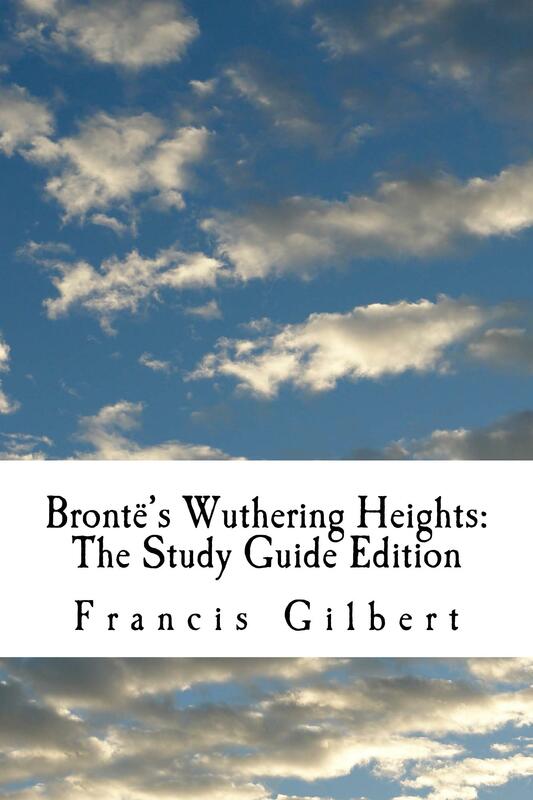 It’s a great classroom resource for teachers too: the important sections of the novel are quoted in full here, together with useful discussion points/comprehension questions. Do you know why “The Hound of the Baskervilles” is the most unusual Sherlock Holmes story? Why did Conan Doyle feel so ambivalent about the famous detective he created? How did Conan Doyle employ elements of the Gothic in his story? Is ‘The Hound of the Baskervilles’ the first modern detective story? If you can’t, maybe you should read this guide! 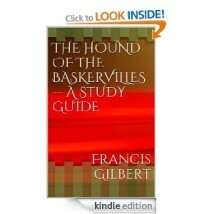 This is a detailed, lively study guide on Arthur Conan Doyle’s ‘The Hound of the Baskervilles’. 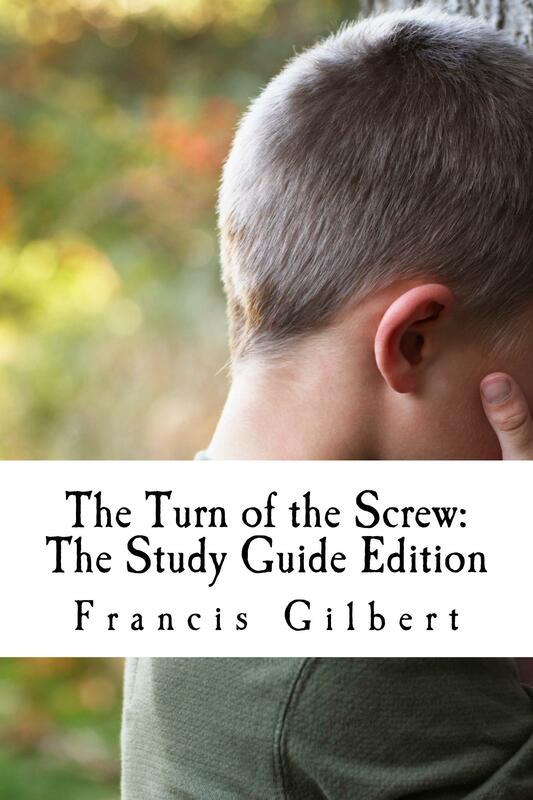 Above all, it is ideal for students studying the text for various examinations and coursework, as well as the general reader. 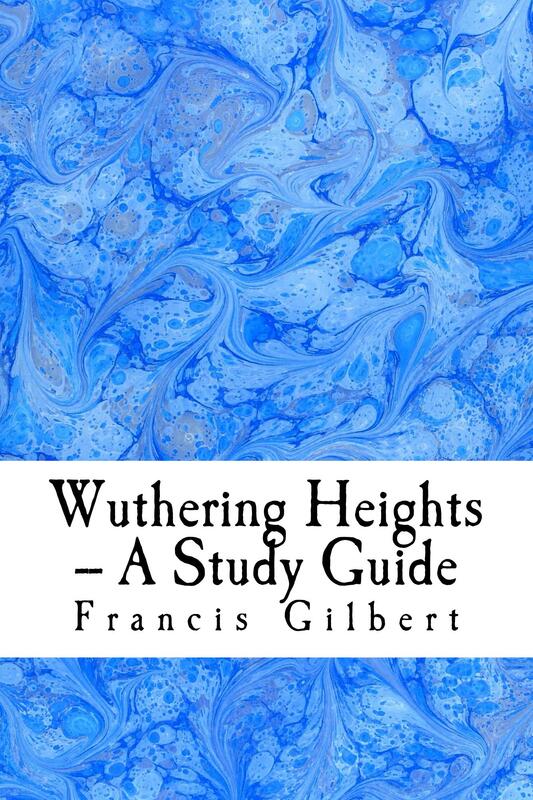 The guide contains a detailed explanation of the contexts of the novella: how and why it came to be written, and the ways in which it invented the concept of the modern detective novel. 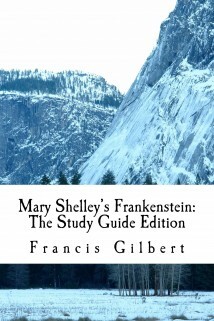 In contrast to many other study guides, it encourages the reader to develop his or her own personal response to the novel. 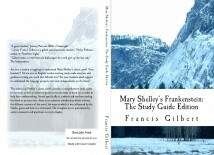 It does this by including detailed analysis of key passages from the book, together with important discussion points. 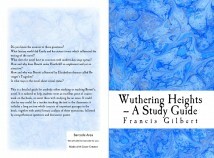 There is a useful reading list, and a lively, engaging style is adopted throughout. 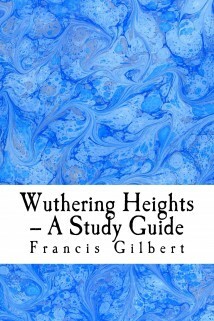 The guide is written by an experienced English teacher who understands the concepts, facts and literary techniques that students need to learn about when writing about a text. It could be useful to teachers as well, particularly the second section which focuses upon textual analysis and generating a personal response from students.